Image: TRUE VINTAGE SHORT BLACK GABARDINE JACKET FROM THE 1940S. Posted on September 2, 2017 by Morgana Martin, the magicvintagespy. 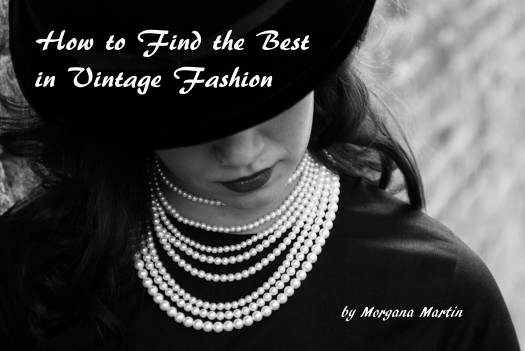 This entry was posted in blogger, buying, casual, classic, clothing, coat, elegance, elegant, fall, fashion, find, guidebook, how to, jacket, ladies, mid-century, online, outerwear, photos, rayon, references, resources, retro, shopping, stores, true vintage, vintage, vintage blogger, vintage clothing, vintage expert, women's, WWII and tagged '40's, 1940's, 1940s, 40's, autumn, blogger, buying, casual, classic, clothing, coat, elegance, elegant, fall, fashion, find, forties, Forties, gabardine, guidebook, how to, jacket, ladies, ladies', mid-century, online, outerwear, photos, rayon, references, resources, retro, shopping, shopping tips, shopping-tips, stores, true vintage, vintage, vintage blogger, vintage clothing, vintage expert, women's, WWII. Bookmark the permalink.